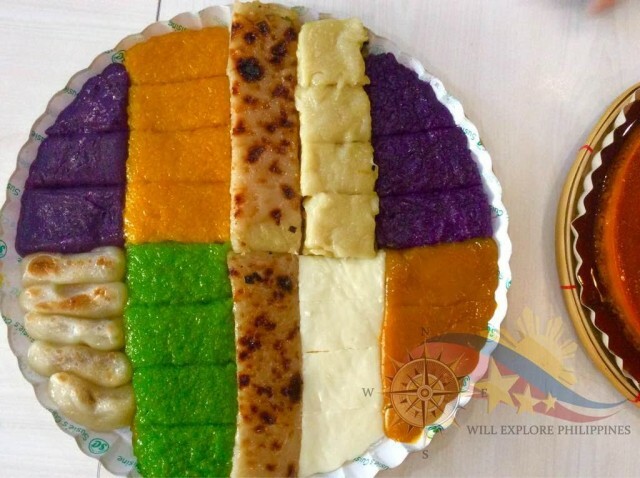 Pampanga is really the Culinary Capital of the Philippines as restaurants and food establishments are literary almost everywhere. Some old houses are converted to restaurants and cafes, actually even residential houses especially in Angeles City. There is no doubt Pampanga deserve the title. As a Kapampangan, I tend to be picky on what I eat easily good food is being served in the comfort of our home. 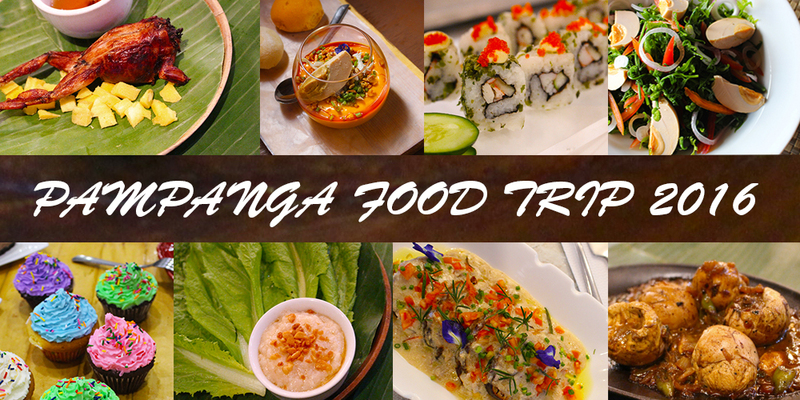 So based on my preferences on food, here are my Top 10 Must Try & Visit Restaurants in Pampanga in no particular order as the dishes being serve differ from one restaurant to another. 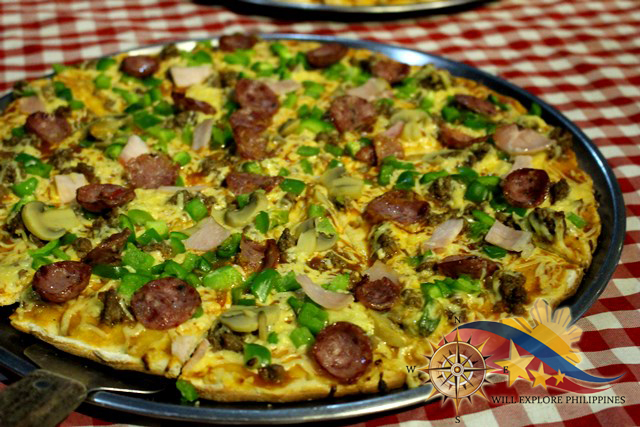 The home of Kapampangan Pizza is a 100-year-old ancestral grain depot restored in 1980 turned into a restaurant. I love the overall ambiance of the place and the food is relatively good. They are now offering Kapampangan buffet. This restaurant is serving different Campampangan dishes and steaks. 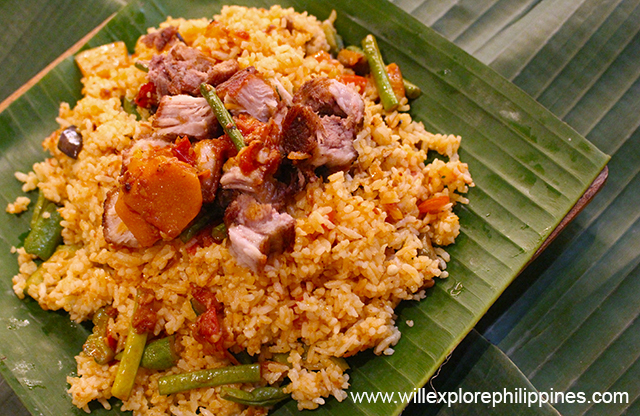 The name of the restaurant is from the word Binulo which how the Aetas cook their food using a bamboo stalk. 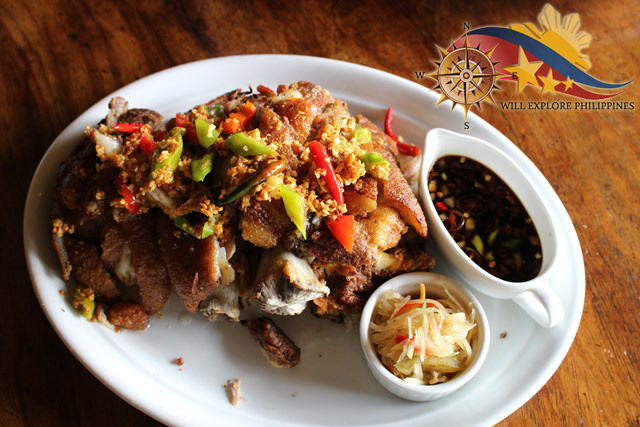 Also known as AFC is the oldest running restaurant in Angeles City. It is also one of the famous restaurant in the city, the Chicken recipe is pass from generation to generation. Susie’s Cuisine in Pampanga is no doubt the best place if you are looking for sumptuous kakain and different Kapampangan dishes either for snack or as pasalubong to your friends and relatives who are in other places.Started in 1972 by Ms. Anicia Ayson who has a great passion for cooking established Susie’s Cusine which became famous for it’s pancit luglug and native kakainin in Angeles City and other nearby places. 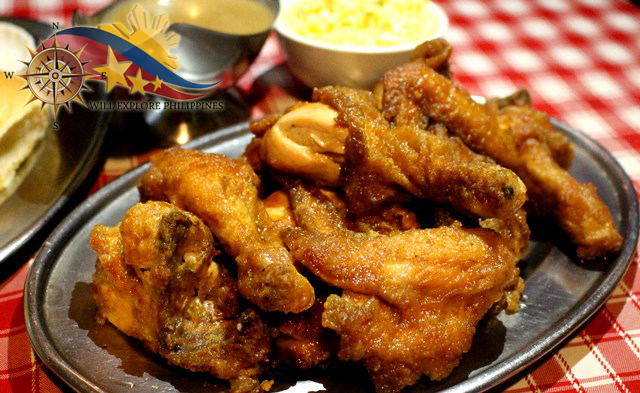 Toll House is a family restaurant in Angeles City serving comfort food since February 1988. 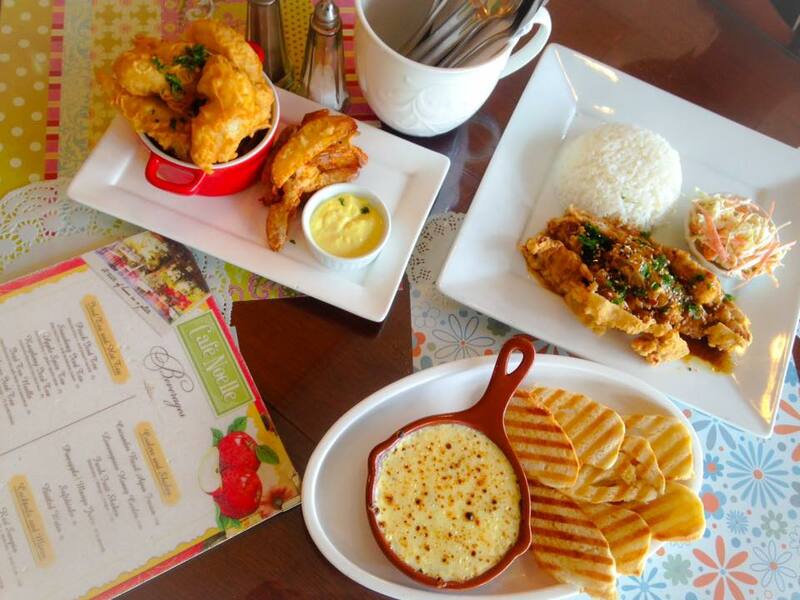 Established by the Concepcion Sisters namely Remy, Rose, Chel and Josie who loves to eat and cook. The dishes being served are family recipes prepared using traditional methods. 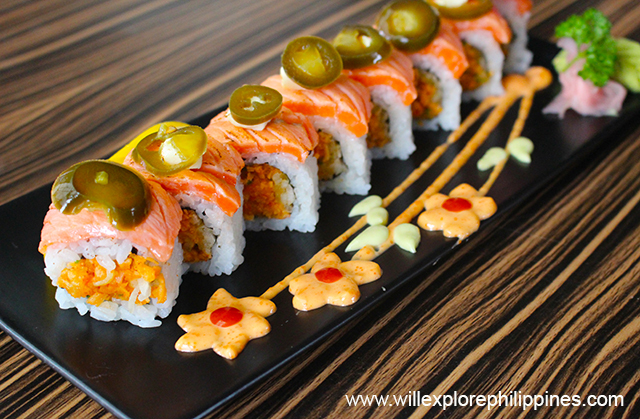 Steak Street and Fusion Sushi Restaurant in Marisol Subdivision Angeles City offers high quality steaks and Japanese food. It’s a good place to hang out with family and friends as you can enjoy good food while serenaded by acoustic bands. 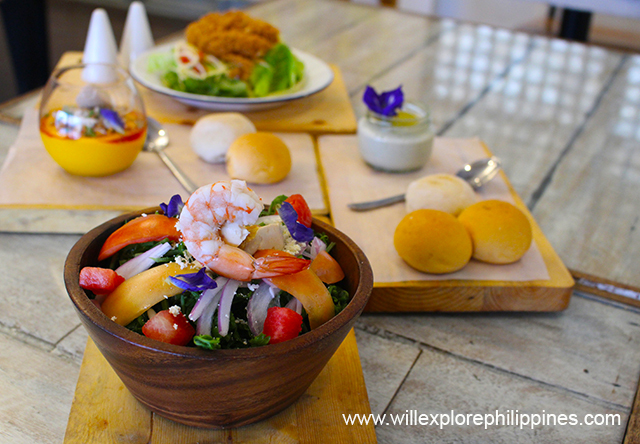 Cafe Noelle is a restaurant in Pampanga that serves delectable international dishes and sweet treats with a touch of yuletide through the ambiance of the place. Noelle is a french word for Christmas which is evident in the interior of the cafe. The joy of the Christmas season is felt as you enter the restaurant. Who doesn’t love Yuletide season? We all have fun memories of this special time of the year. 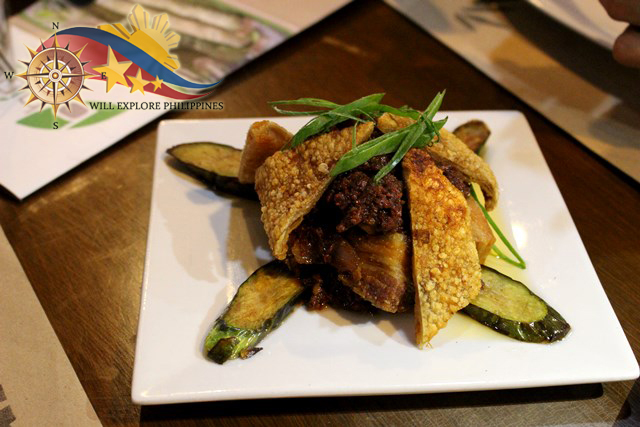 Apag Marangle is a Kapampangan restaurant offering the delectable dishes of the Culinary Capital of the Philippines. Apag Marangle means food being served in the field or farm as the concept is like eating in a farm. I personally recommend this restaurant to my friends whenever they want to taste authentic dishes in my hometown. 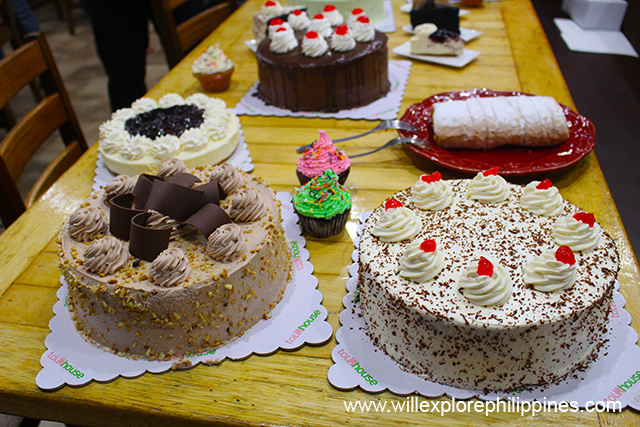 I’ve been in pampanga last week and I feel so sorry to myself not trying one of these. Im want to try apag marangle. The way they serve is very creative and native.